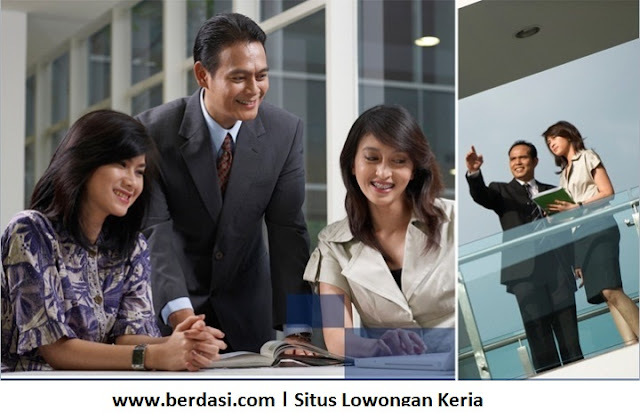 Penerimaan Pegawai Garuda Indonesia Human Capital Analsyt - Garuda Indonesia adopted a Human Capital Management approach which perceives employees as assets with high levels of competitiveness. Engaged in the service industry, Garuda Indonesia acknowledges the importance of human resources in creating a strong and sustainable corporate performance. Therefore, since 2005 the Company has actively redefined its policies and human resources systems in order to be aligned with the Company's grand strategy and objectives. If you meet the requirements, please register yourself and follow the steps carefully. GA Recruitment team will not process application letters and/or CVs sent through email or post office/courier services (hardcopy).